A daughter, Adelynn Mae, was born Wednesday, Sept. 13, 2017 to Chelsey Boardman of Stockton. A daughter, Isabelle Lucy, was born Monday, Sept. 18, 2017 to John and Ashley (Barna) Raynor of Mayville. A daughter, Katalina Gracen, was born Monday, Sept. 18, 2017 to Andrew and Shawna Lee (Steward) Szukala of Dunkirk. 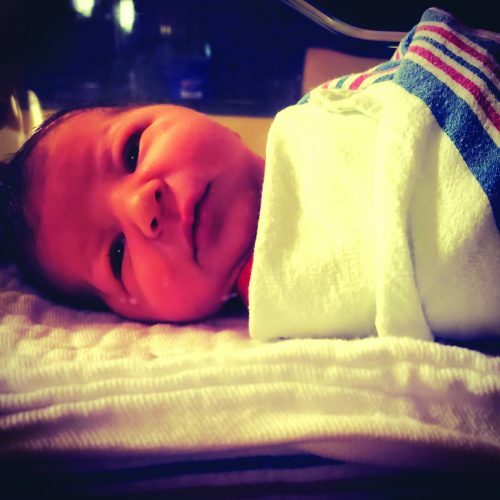 A daughter, Amelia AnnMarie was born Thursday, Sept. 21, 2017 to Autumn Patton of Gowanda. 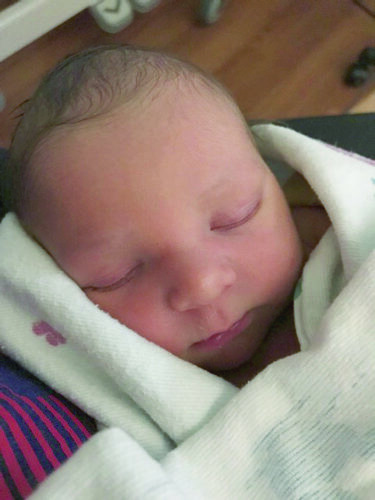 A son, Darwin Isaac Young was born Thursday, Sept. 21, 2017 to Nicole Young and Isaac Borgstrom of Fredonia. A daughter, Penelope Barbara, was born Friday, Sept. 22, 2017 to Kyal and Rebecca (Pasquale) Johnson of Forestville. A daughter, Finley Belle, was born Sunday, Sept. 24, 2017 to Alex and Emily (Remington) Kurgan of Fredonia. A daughter, Evelyn Grace, was born Monday, Sept. 25, 2017 to Erick S. and Amber D. (Dunn) Tolbert of Ripley.